Good morning ! We got ‘cha rolling this morning with Mandisa’s “Good Morning” requested by reader Becky Lee. Thanks for listening and spreading the love, Becky!!! 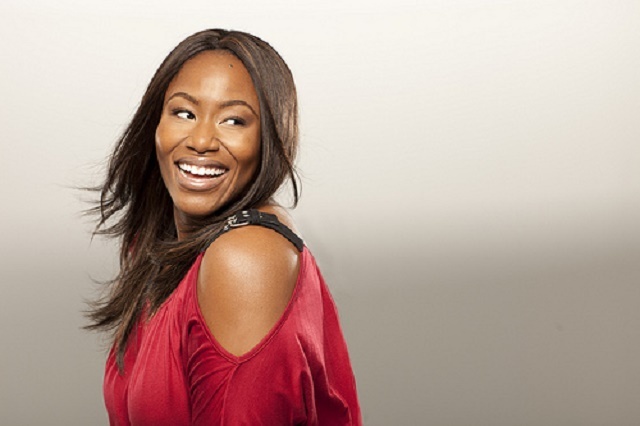 Mandisa Lynn Hundley (born October 2, 1976), known professionally as Mandisa, is an American gospel and contemporary Christian recording artist. Her career began in the fifth season of American Idol, in which she finished in ninth place. She is the fifth American Idol alumna to win a Grammy Award for her album Overcomer in the Best Contemporary Christian Music Album. Mandisa auditioned for the United States talent competition show American Idol in Chicago. She referred to herself as "just Mandisa," thus was billed simply as Mandisa on the show. She stated that her musical influences run the gamut from Whitney Houston to Def Leppard.